In order to determine if a product is toxic-free, the most important thing needed is a list of materials with which the product is made. 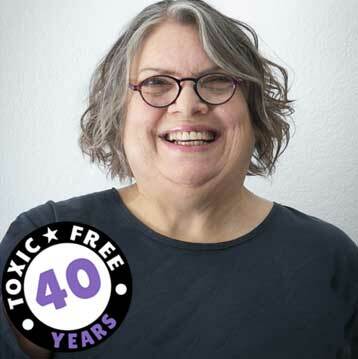 It is so difficult to get this information that I created the Zero Toxics Product Registry as a place where makers of products can disclosure their materials in a standard format, and buyers of products who want this information can easily find and understand it. 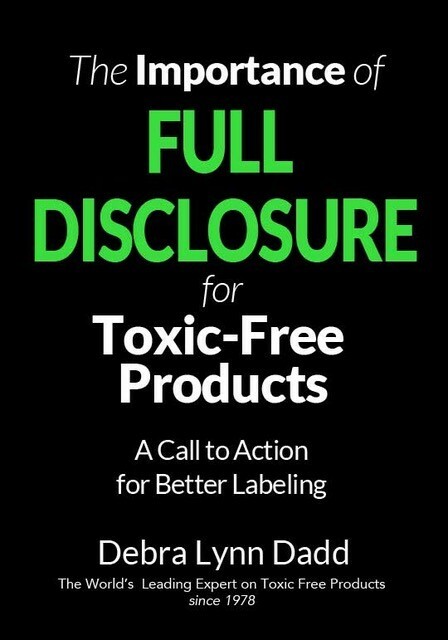 I have worked with each of these manufacturers to put together the disclosure of materials that I want to see become the standard materials disclosure for all products. And I review each and every material used in the making of the product and sign-off that I have reviewed the materials of the product and found them to be toxic-free. In addition, each Materials Disclosure Statement is attached to a post where you can comment and communicate directly with the manufacturer about their materials. And…materials, certifications, and other possibly unfamiliar terms are LINKED back to the Zero Toxics Knowledge Base, so all you have to do is CLICK to find out the definitions of relevant words you don’t know. Just click on a product from the list below and get started!